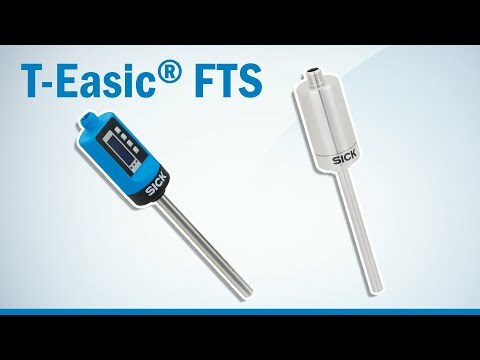 The T-Easic® FTS thermal flow switch measures flow and temperature in accordance with the calorimetric principle. With two digital outputs, it monitors the measured values and sends these to a superior control as soon as a set limit value is exceeded or undercut. The parameter settings can be done via IO-Link. As an industrial design, it also offers an OLED display and operating buttons. 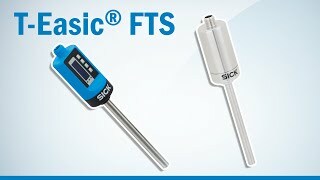 Values preset at the factory for media such as oil and water simplify and accelerate commissioning, nearly all liquids can be calibrated quickly and easily. 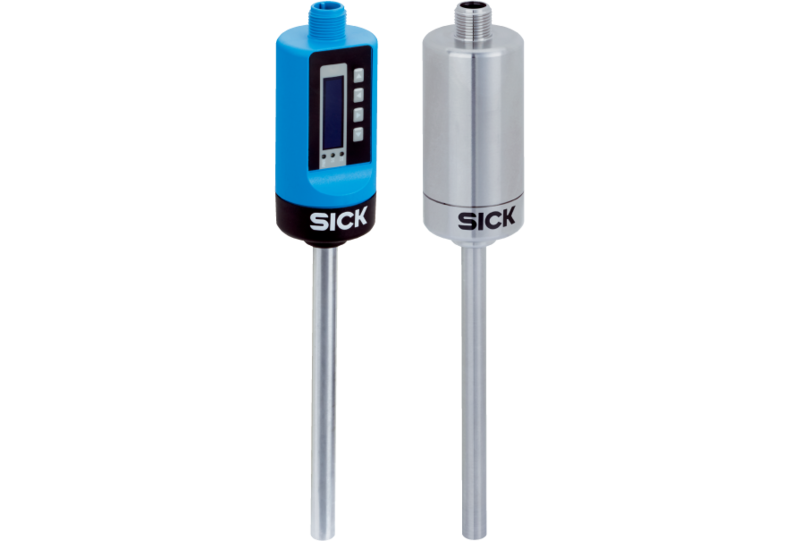 The extremely rugged VISTAL® housing of the industrial design protects the sensor during cleaning processes, the hygienic design also available also withstands CIP/SIP conditions.